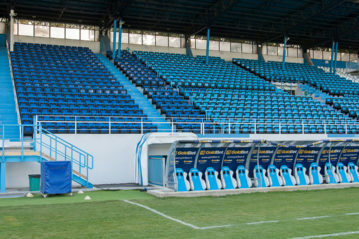 The new facility replaces the sports hall of the San Filippo sports centre, bringing the seats for the public from the 2,700 of the old structure to 5,200. 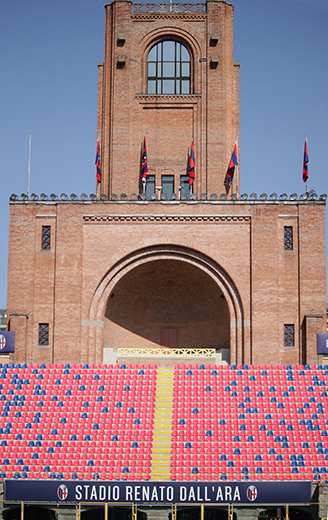 Inaugurated in 1967, the PalEib (the original name of the current Palaleonessa) had hosted basketball games until 1991, then falling into a state of neglect. 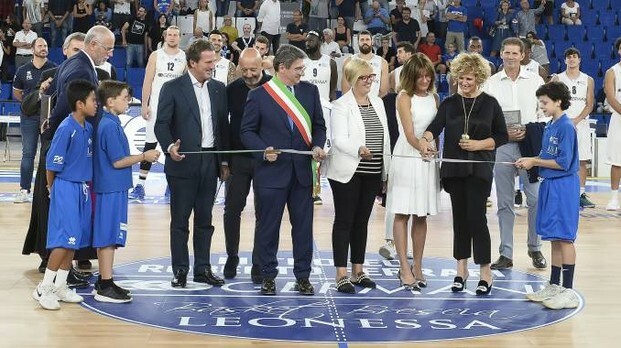 A major renovation was subsequently designed by the architect Eliseo Papa, who died in 2017, and finally saw the light with the inauguration of last September. 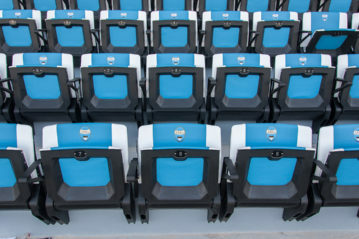 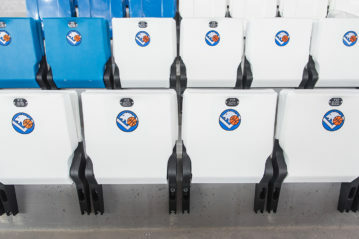 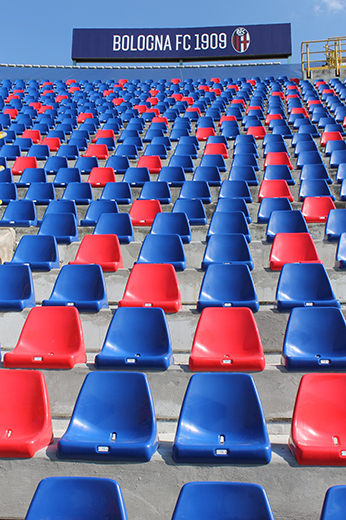 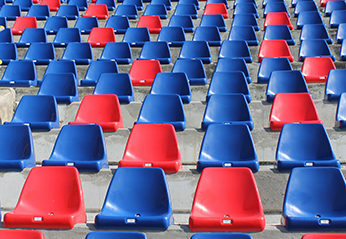 The seats were provided by Omsi, who also furnished the grandstands of “Dall’Ara” in Bologna, one of the stadiums that will host the UEFA European Championships under 21 in 2019, as well as those of “Paolo Mazza” in Ferrara, now ready in its new look. 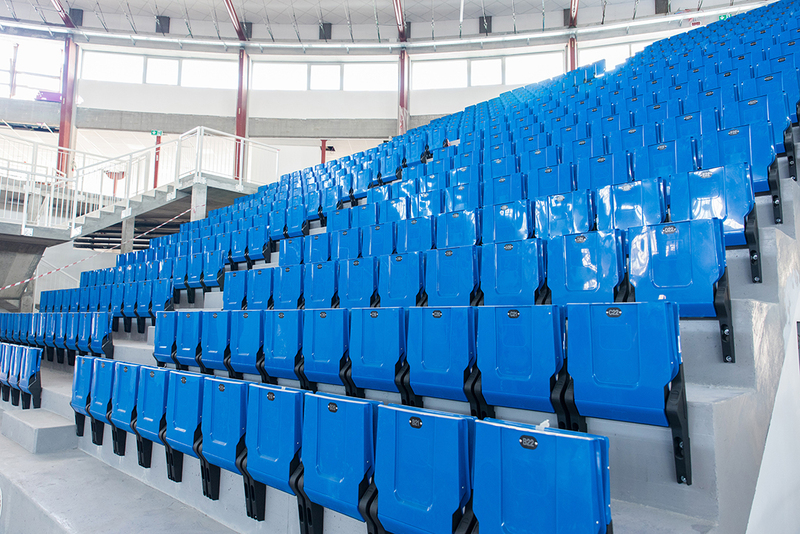 We remind that the Zola Predosa based company is specialized in the design, production and installation of polypropylene and polyamide seats, made by injection moulding, for sports facilities. 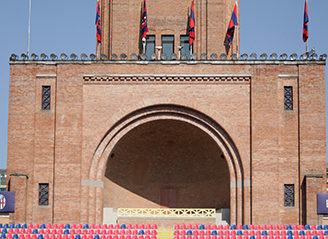 In addition to the installations already mentioned, among the most recent ones, Omsi has been appointed for the “Cino e Lillo del Duca” in Ascoli Piceno, the “Sardegna Arena” in Cagliari, the “Cino Vigorito” in Benevento, the “Bentegodi” in Verona, as well as those for various installations abroad, such as the “Mohamed Laghdaf” and the “Moulay El Hassan” in Morocco, and the “Royale Charleroy Sporting Club” in Belgium.